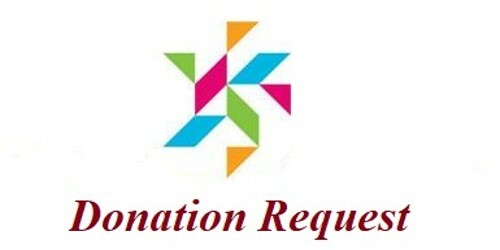 I am writing this letter with all my due respect in order to make a request to you to give me a donation for the treatment of my husband (Wife or relative) who is suffering from cancer (Disease type). S/He is admitted to the hospital from last 1/2/3 months (more/less) and all my savings are already used for his/her treatment. (Describe in your own words). The doctor has advised treatment for the next 2/3 months (More/less) but now I don’t have any amount to spend on his/her treatment. I am already living from hand to mouth. I don’t have any other source of income. (Explain the actual cause and situation). I have 3 children to feed and to pay school dues. I know you are a very generous man and always help people who are in a state of need. (Explain all about your financial problems). I have great expectations for you. Please find attached medical certificates of my husband and hospital bills. I request you to consider my request and help a poor soul to bring back to life. (Describe your requirements). I shall be really thankful to you till my last. I am looking forward to a positive response. Thank you.